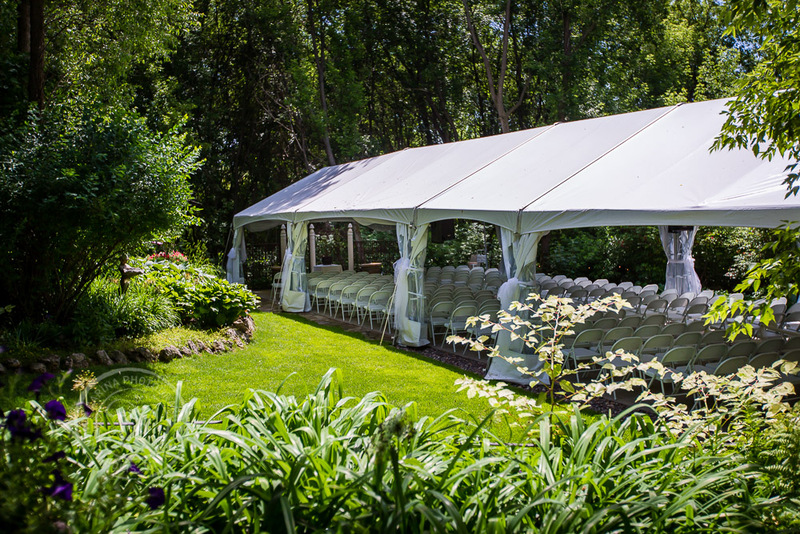 The first time I walked into Trellis Outdoor Wedding Ceremonies, in Stillwater MN, I was in awe. 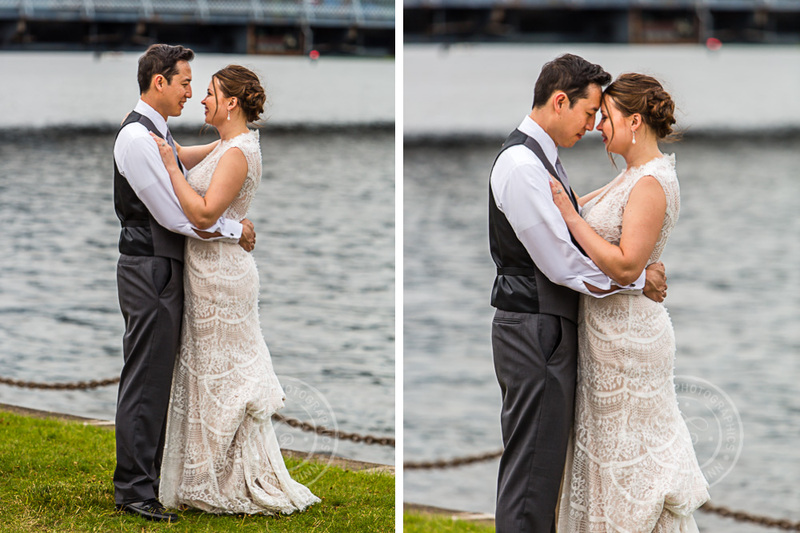 I was meeting Vicki + Xo for their final walkthrough meeting before their wedding day. 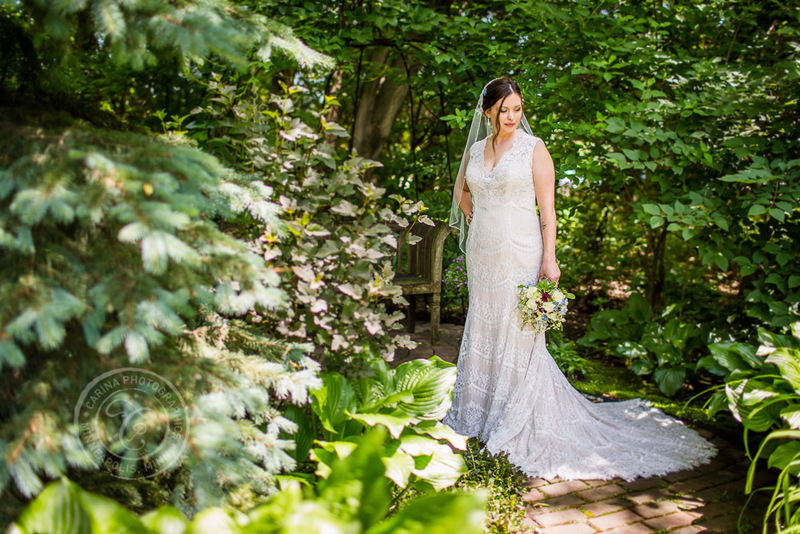 A stone trail through the mossy woods opened into a gorgeous garden filled with trees, shrubs, plants, benches, fountains, statues and more. 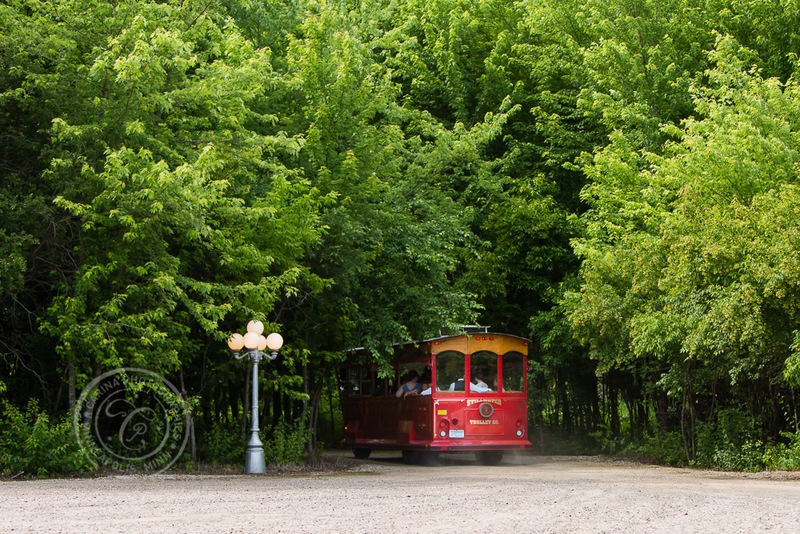 Everything was so picturesque, it definitely didn’t feel as though we were in Minnesota anymore. 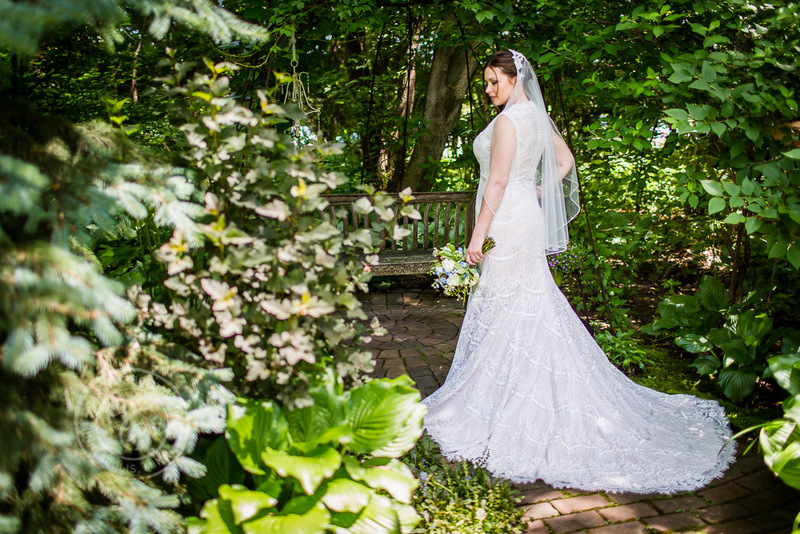 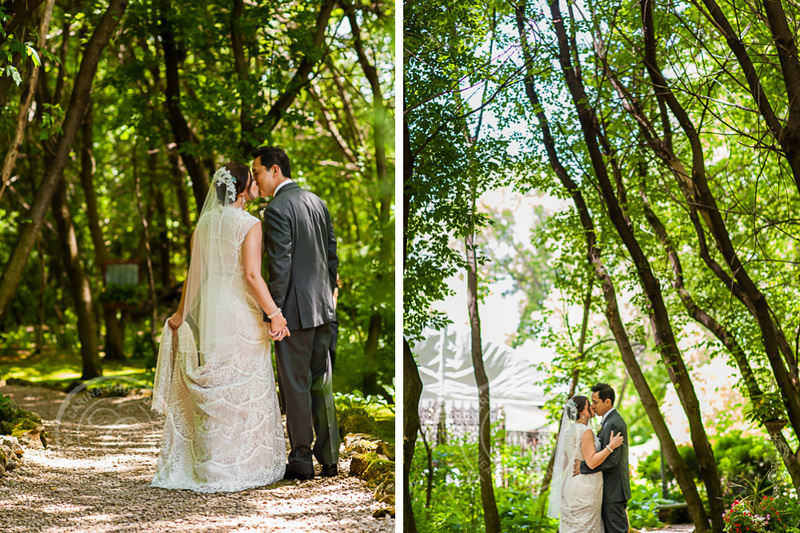 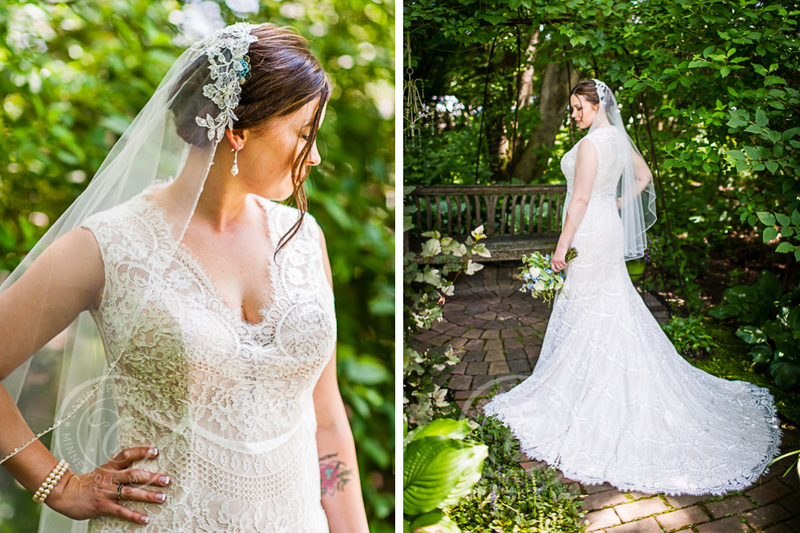 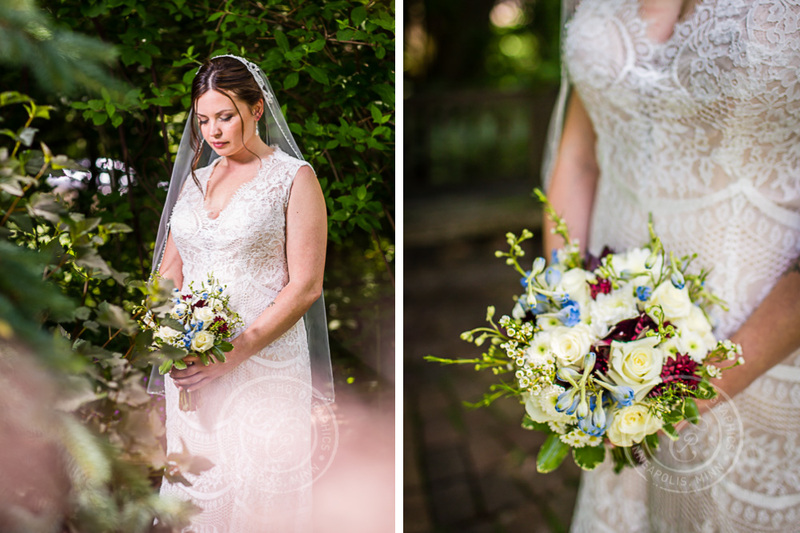 I was even more excited to capture Vicki + Xo’s Trellis Outdoor Wedding Ceremonies Photos! 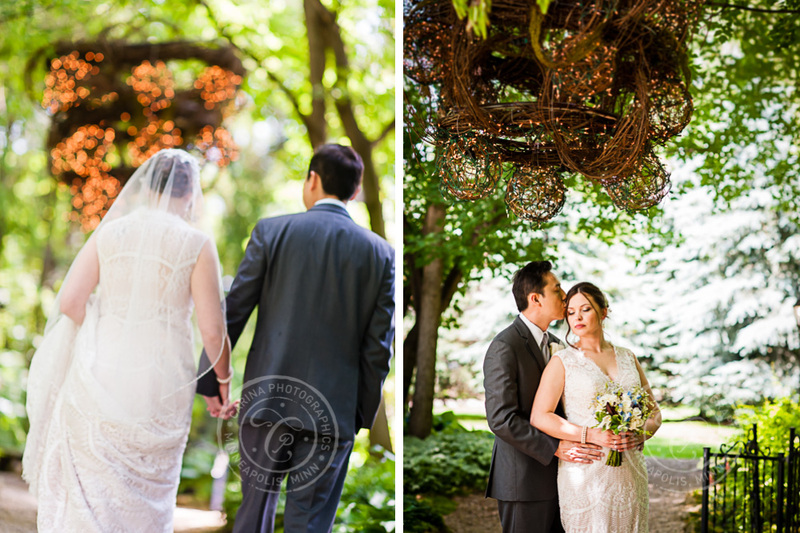 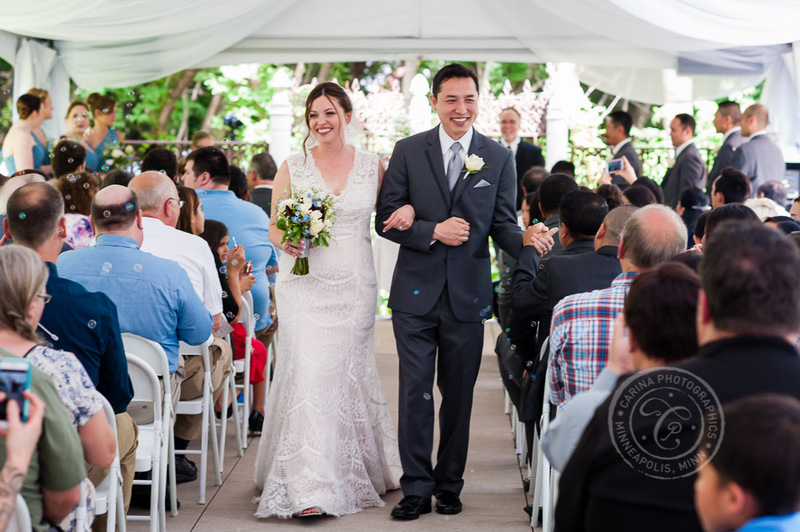 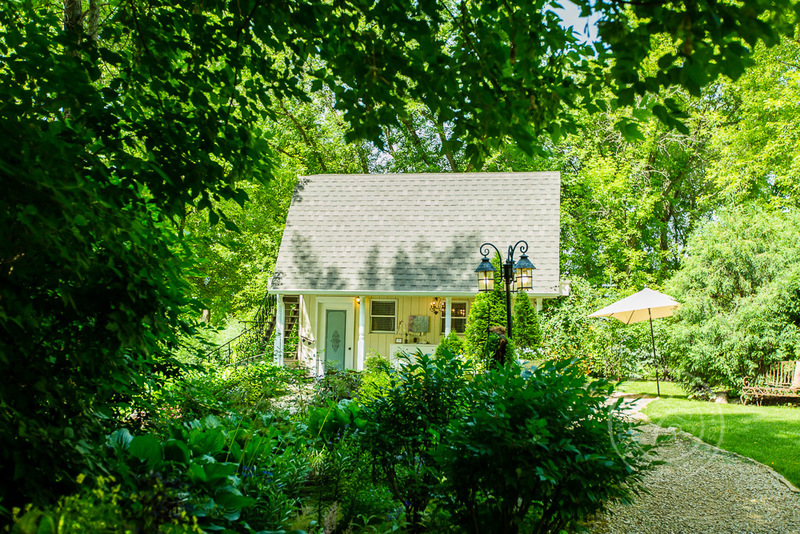 The two of them prepared in separate rooms of the adorable cottage at Trellis Weddings. 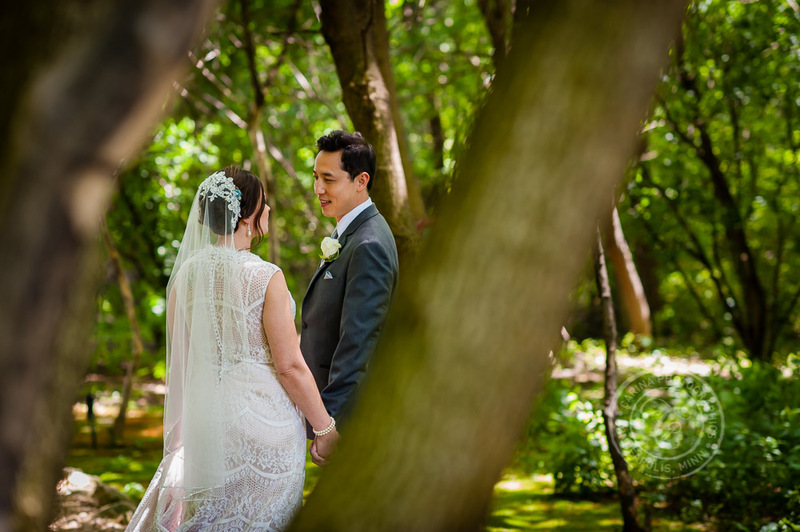 Their first look was held under the shade of the trees. 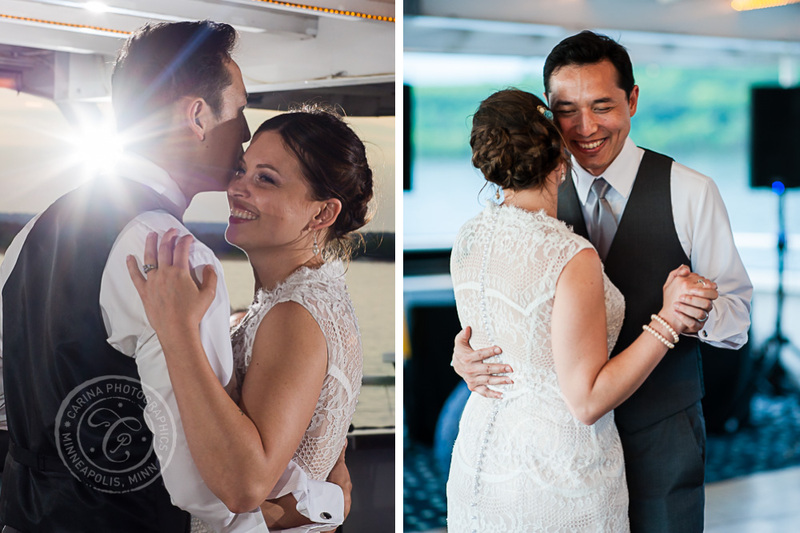 They were so excited, they just beamed when they saw each other. 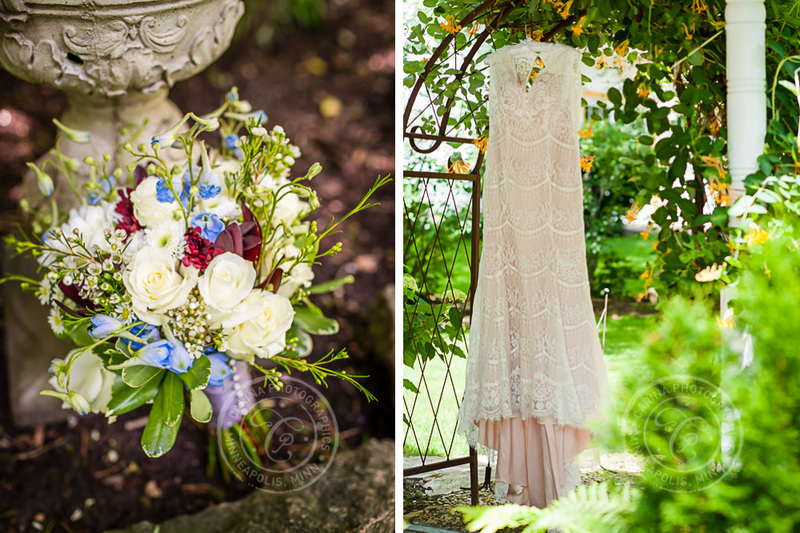 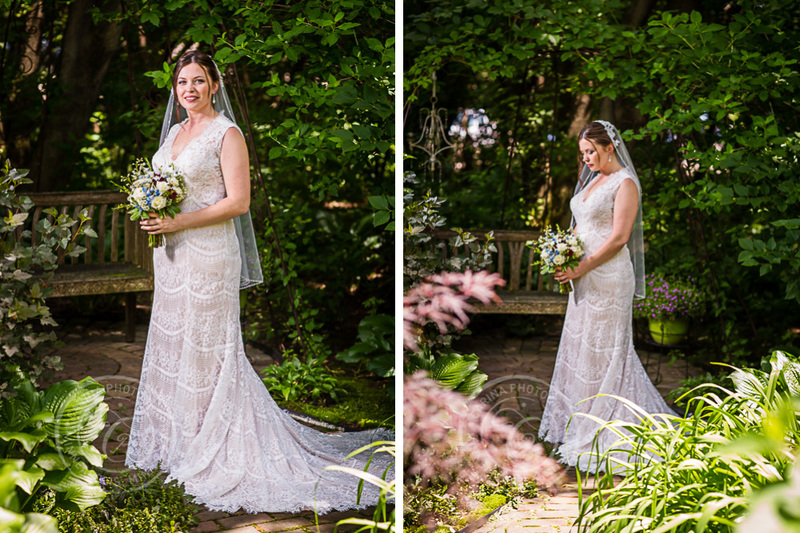 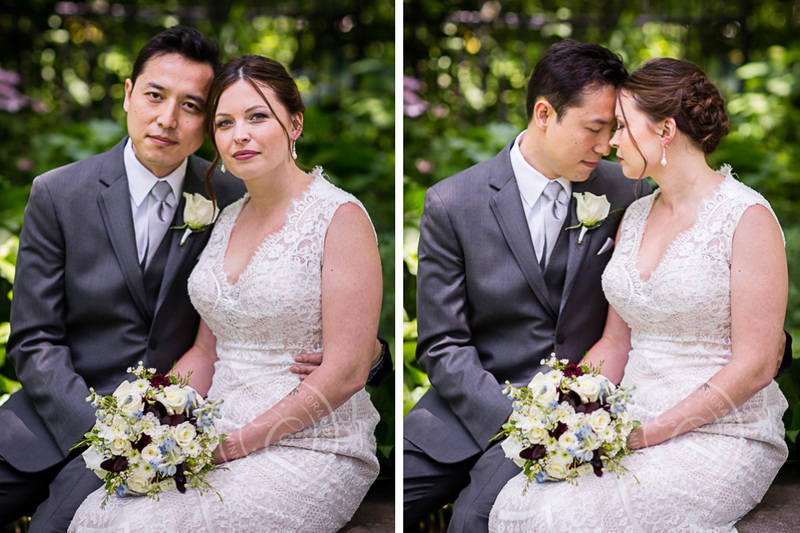 Then we wandered around the beautiful Trellis gardens photographing the two of them. 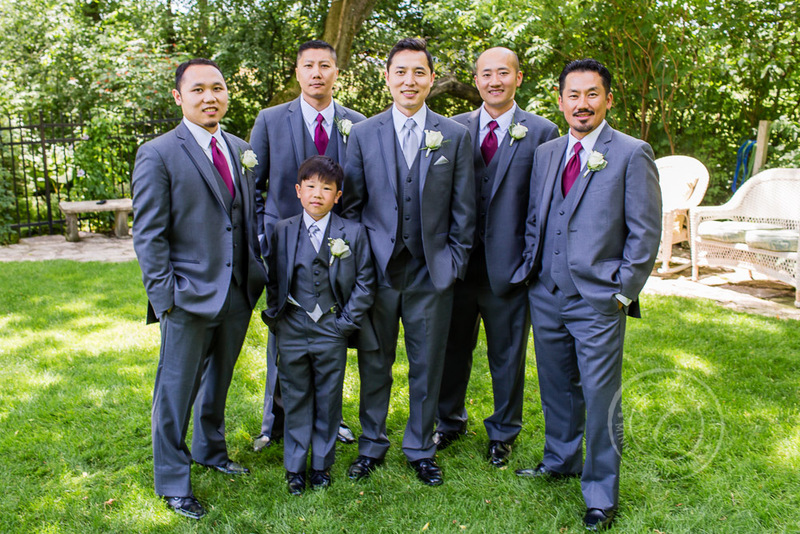 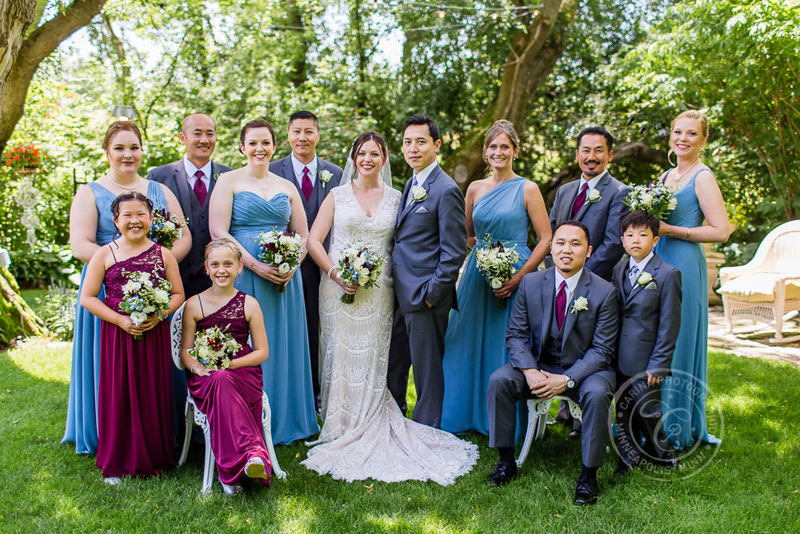 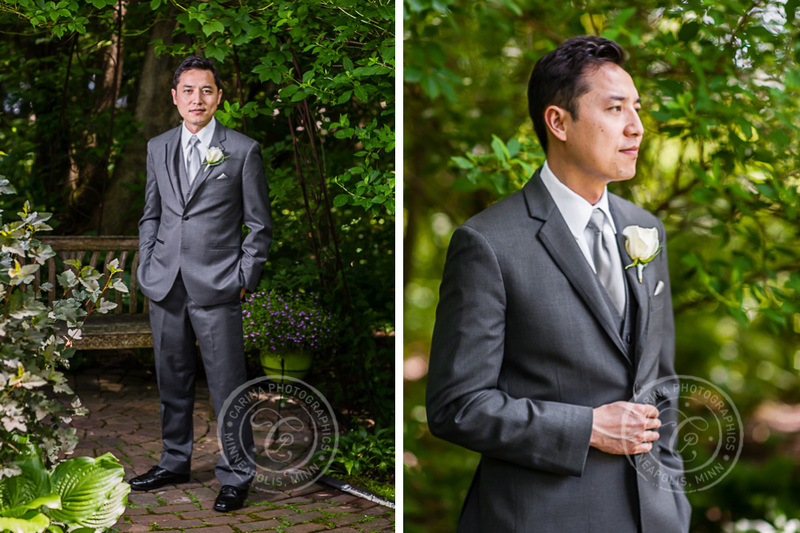 We then moved on to bridal party and family portraits until it was time to prepare for their ceremony. 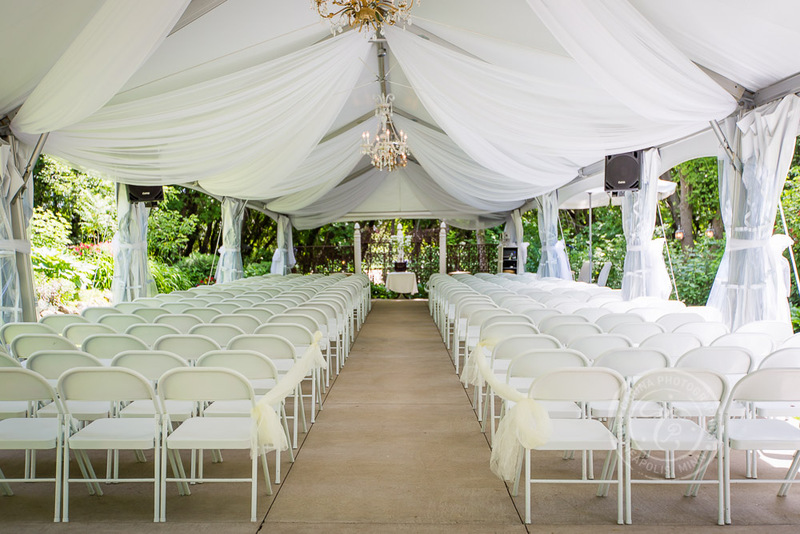 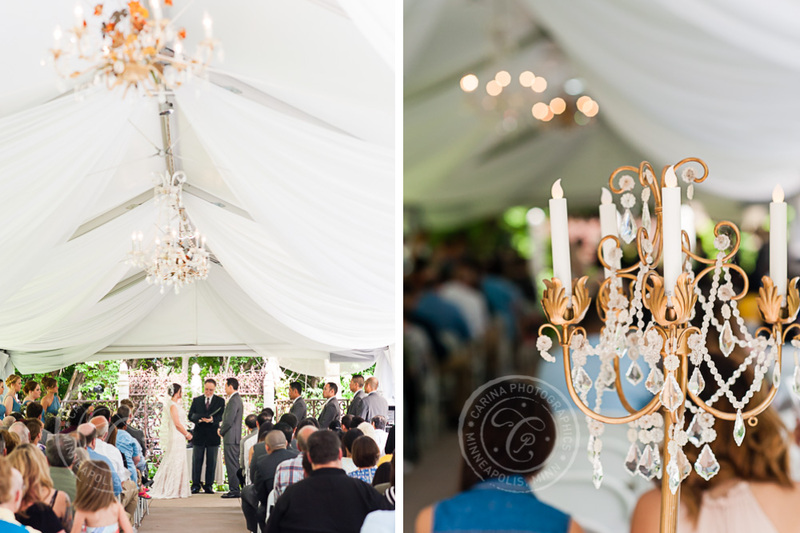 Vicki + Xo’s ceremony was held under the beautiful white tent on the Trellis grounds. 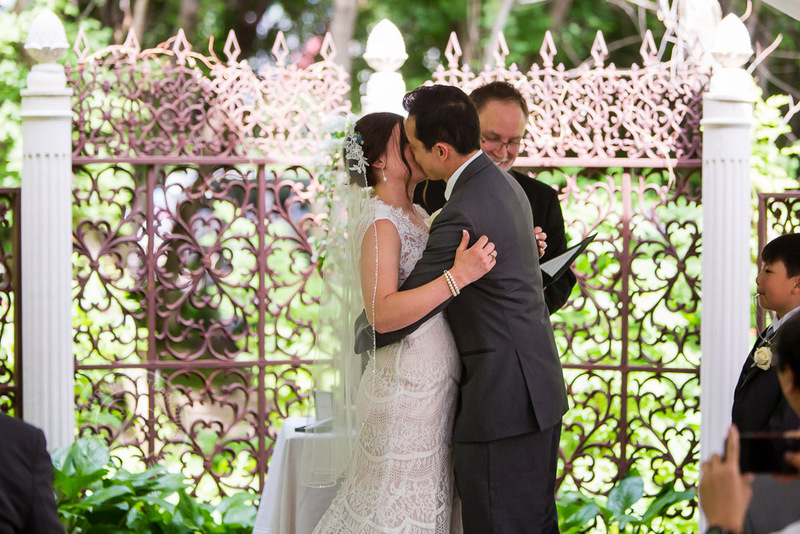 The highlights included vows they wrote to their three children. 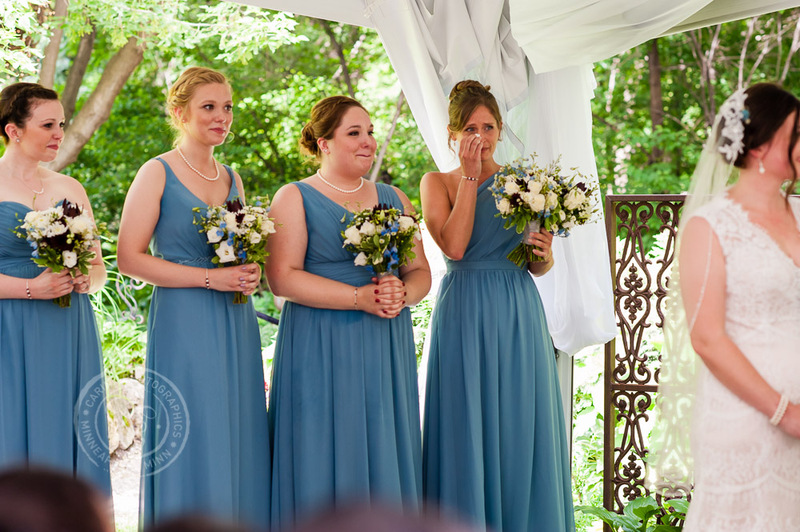 Several guests needed their tissues! 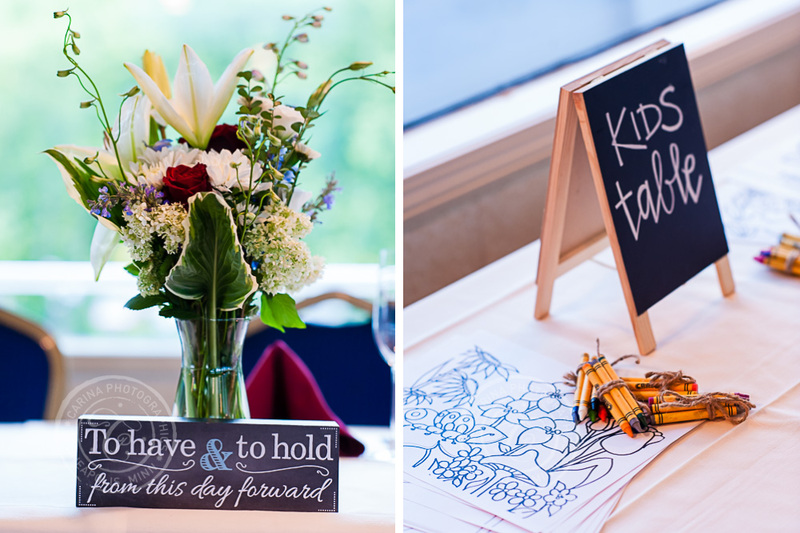 The kids were so happy – they were full of laughs, hugs and tears of joy as well. 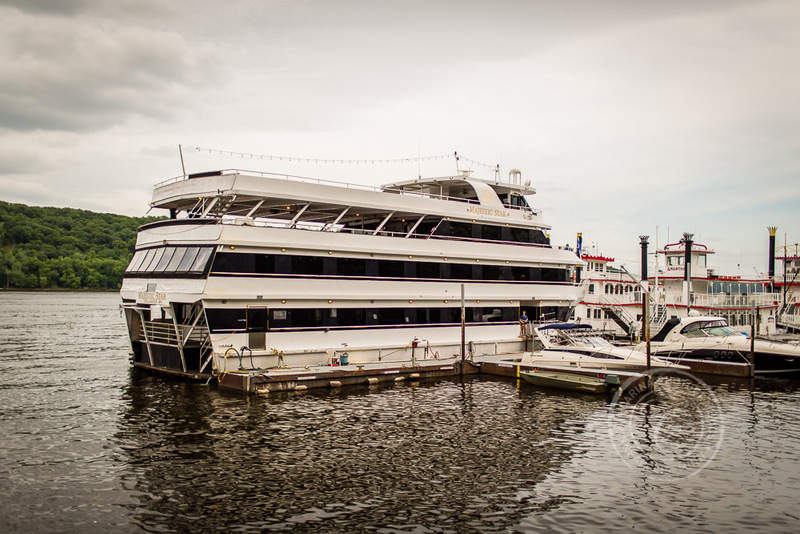 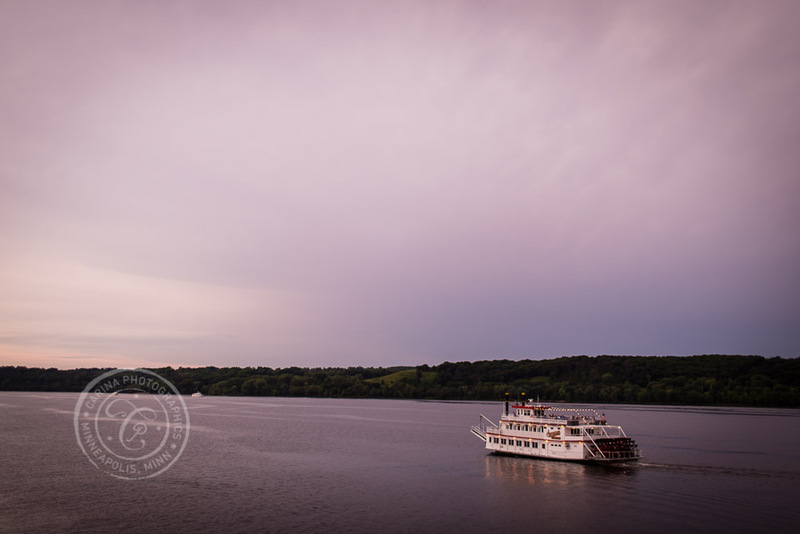 Afterward, a trolly carried the entire wedding party over to the St Croix Boat Co. Their reception was held on the Majestic Star. 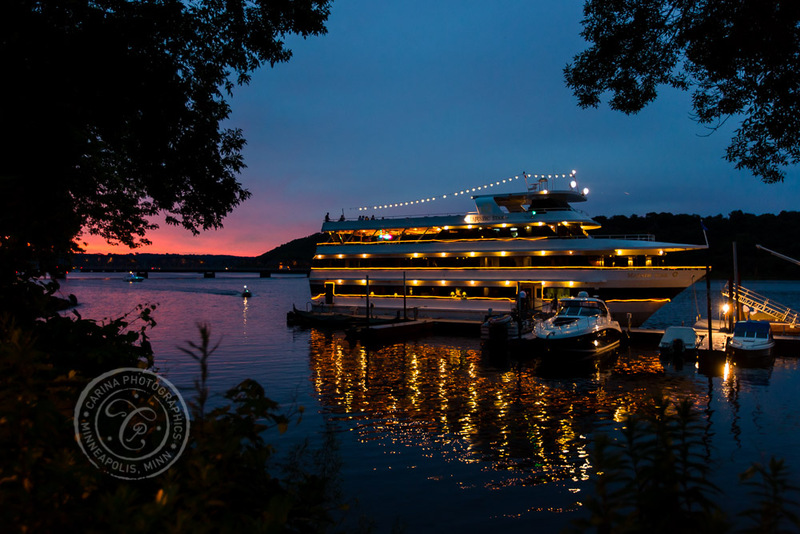 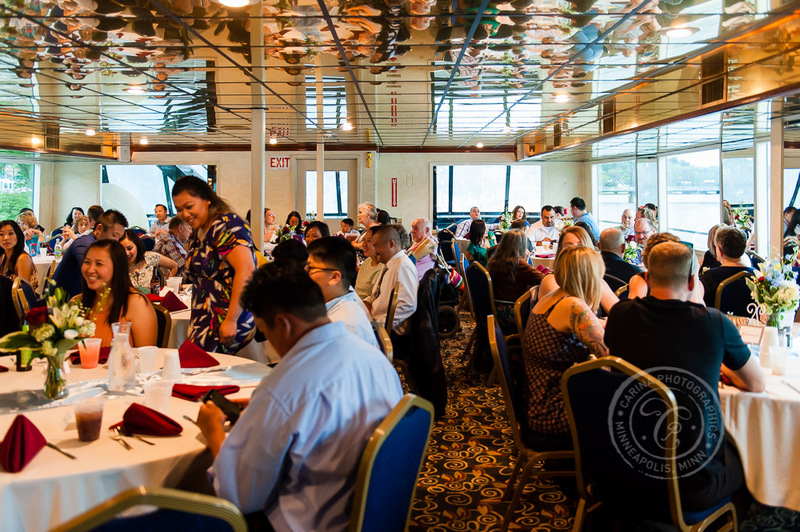 Following dinner and toasts, the group danced the night away as the boat sailed the St Croix during a gorgeous June evening. 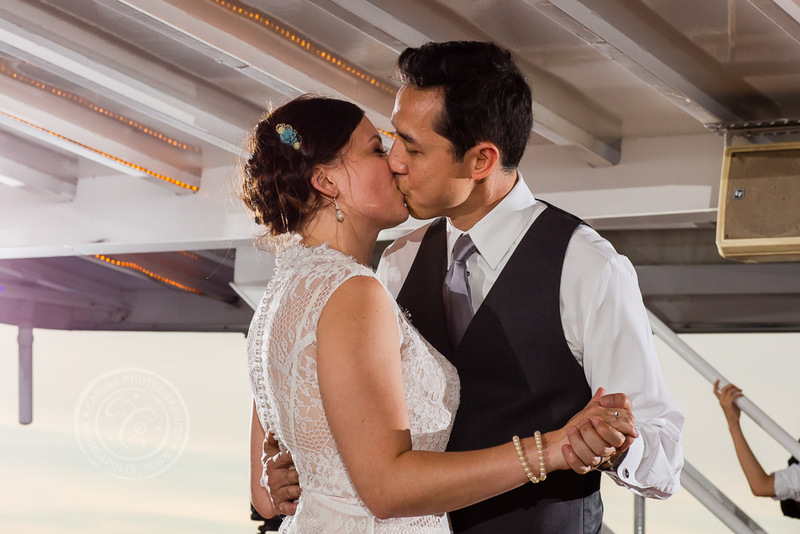 A spectacular sunset was the perfect cap to the night. 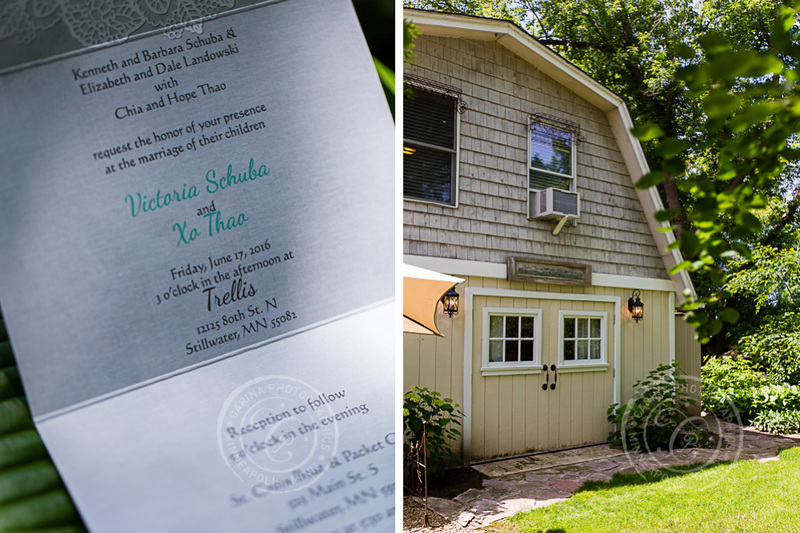 Vicki + Xo, I am so happy for you as you begin your new lives joined as a beautiful family. 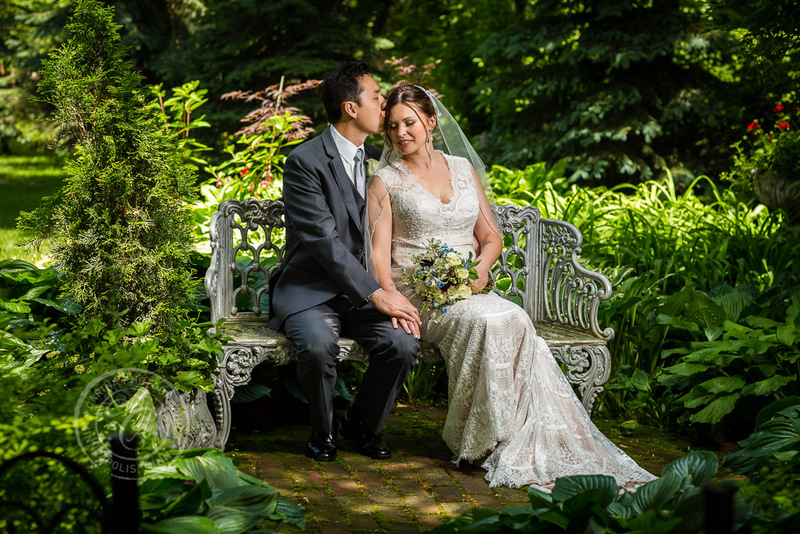 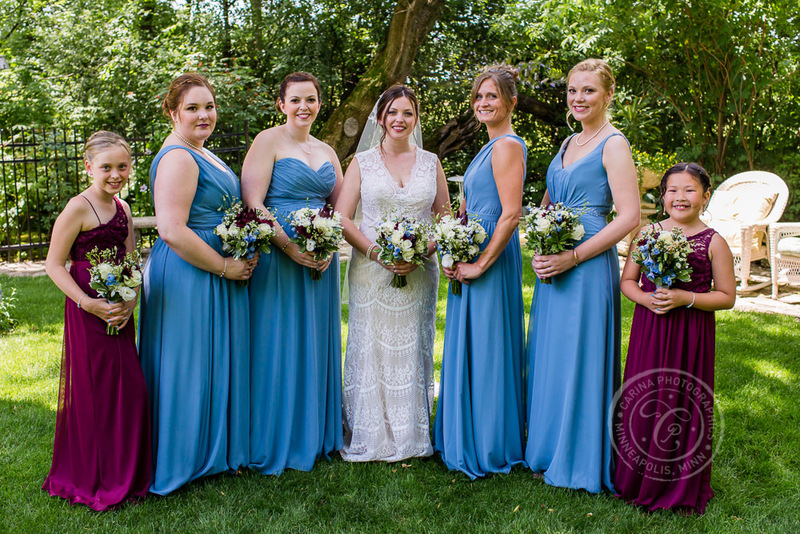 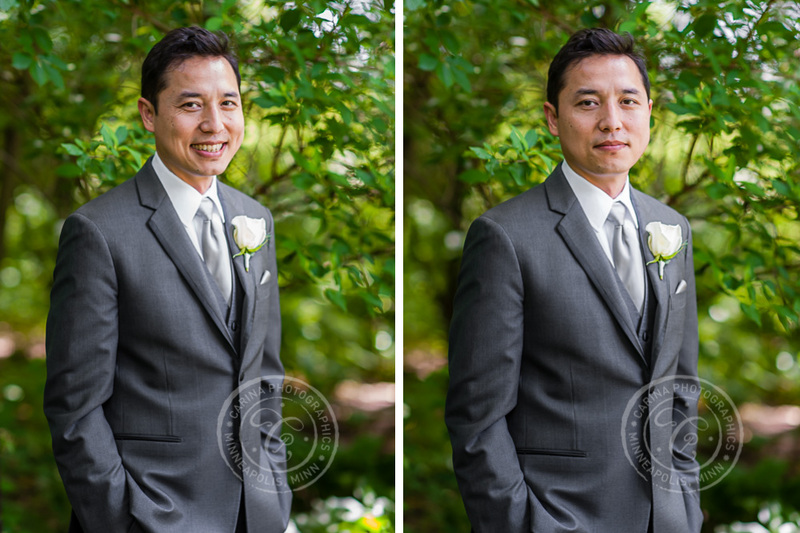 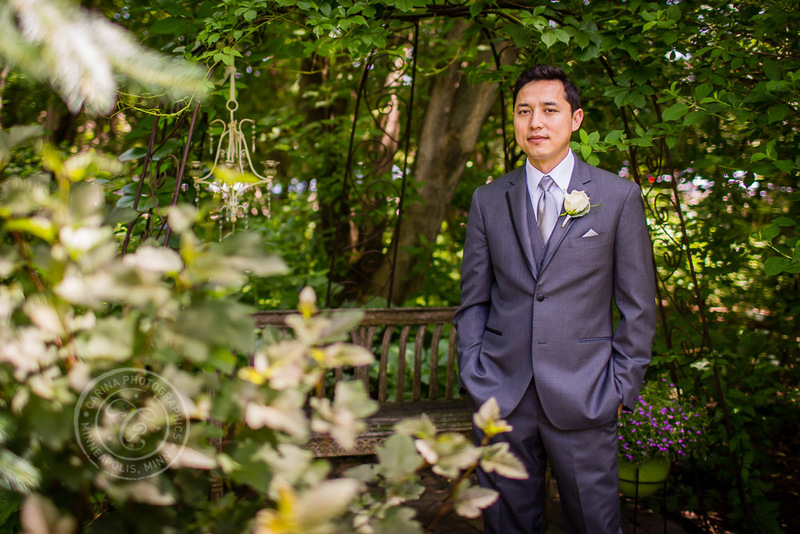 I am so honored you chose to work with me as your Minneapolis wedding photographer. 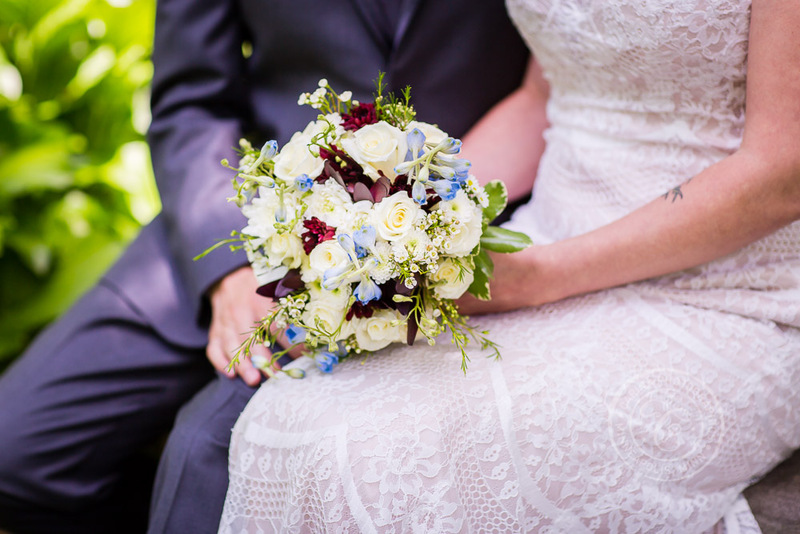 I wish you a beautiful life full of laughter and love. 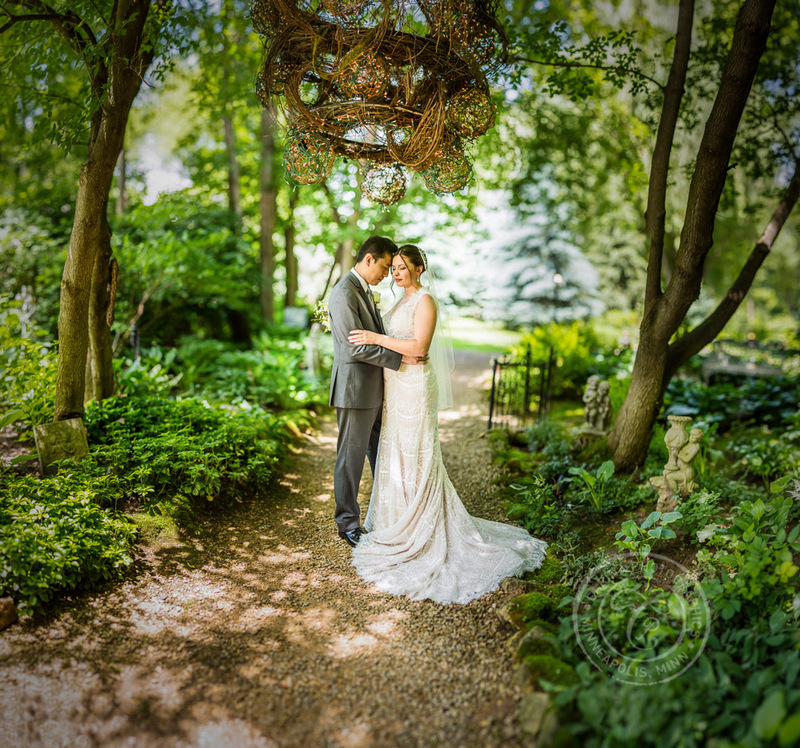 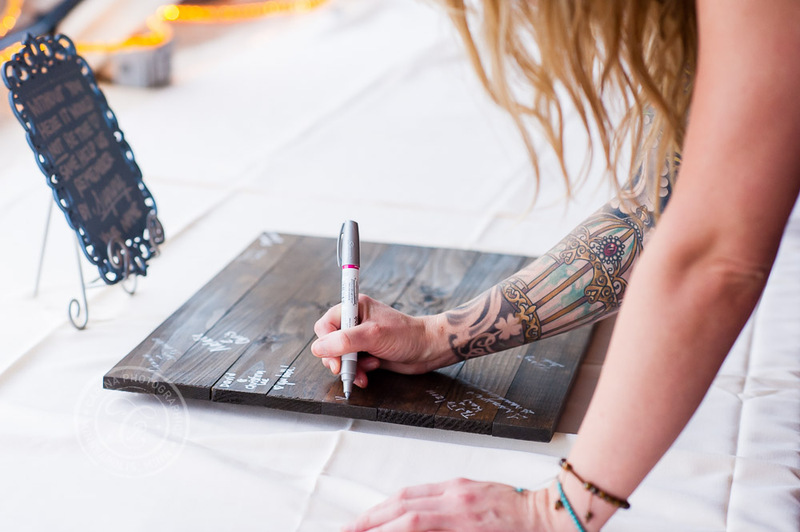 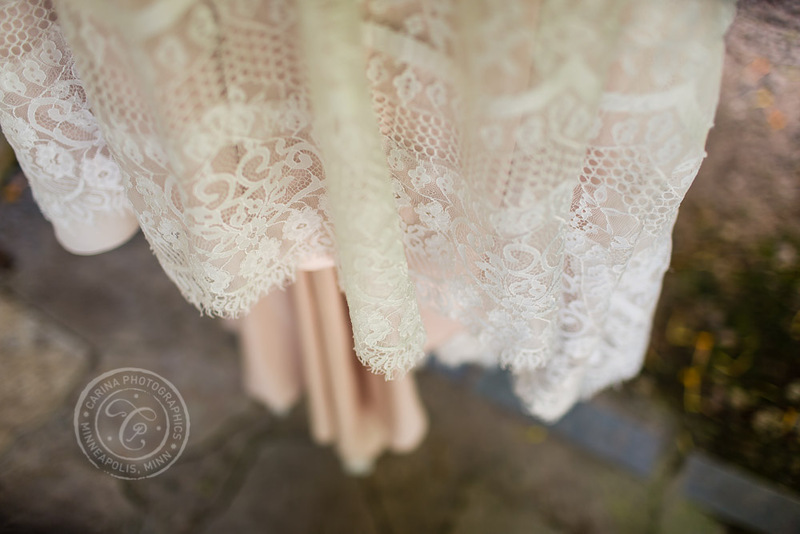 If you’d like to talk about photography for your upcoming Trellis Wedding, contact me soon! 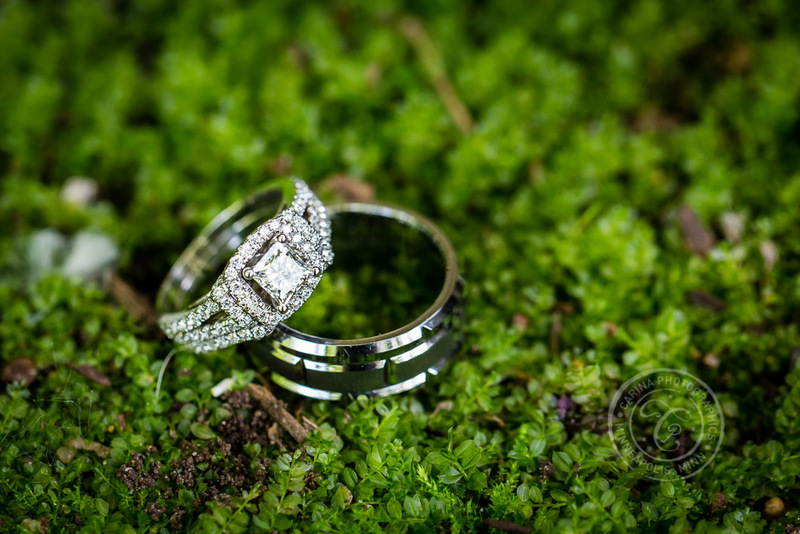 Take a look at some of my Stillwater engagement photography too! 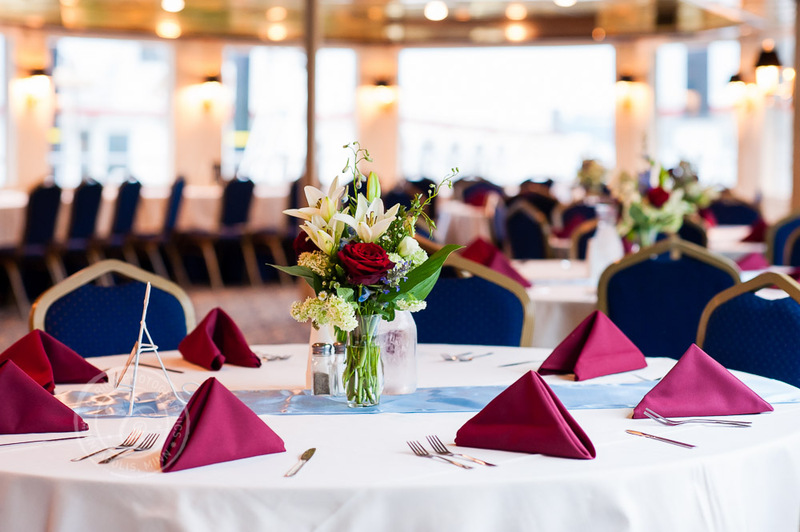 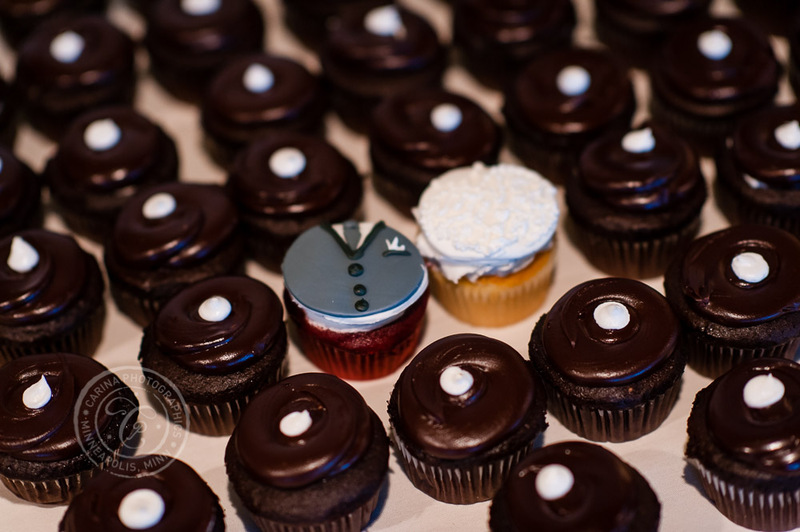 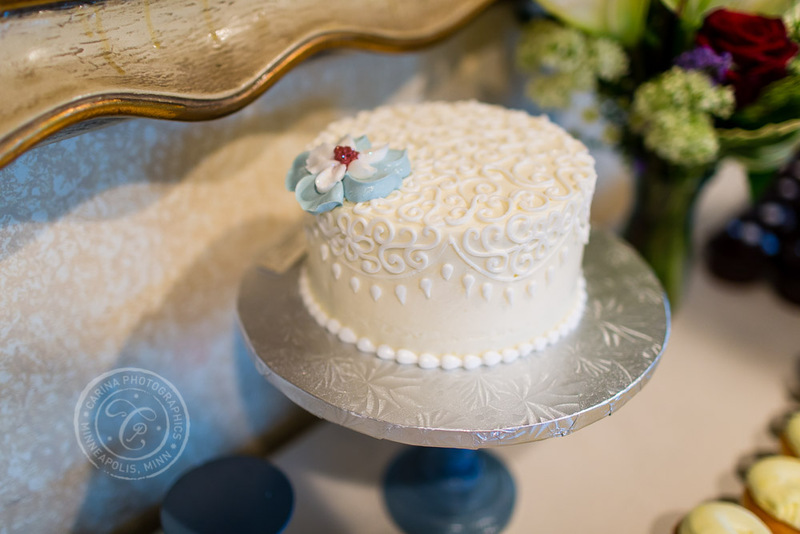 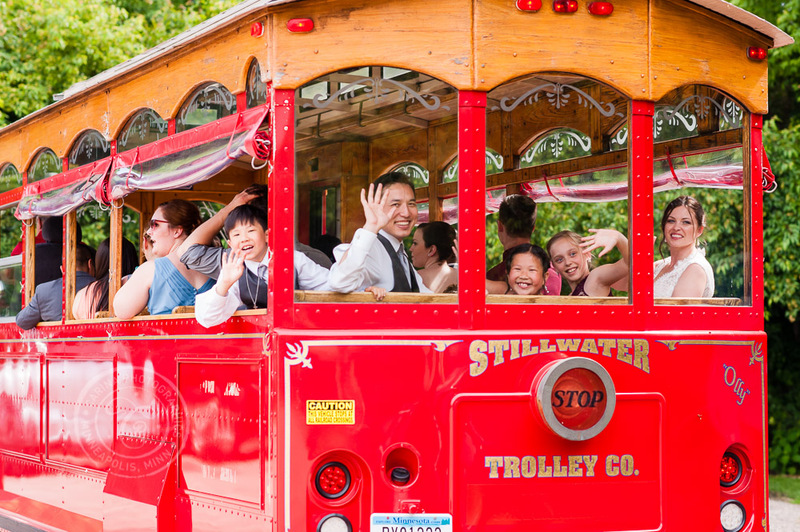 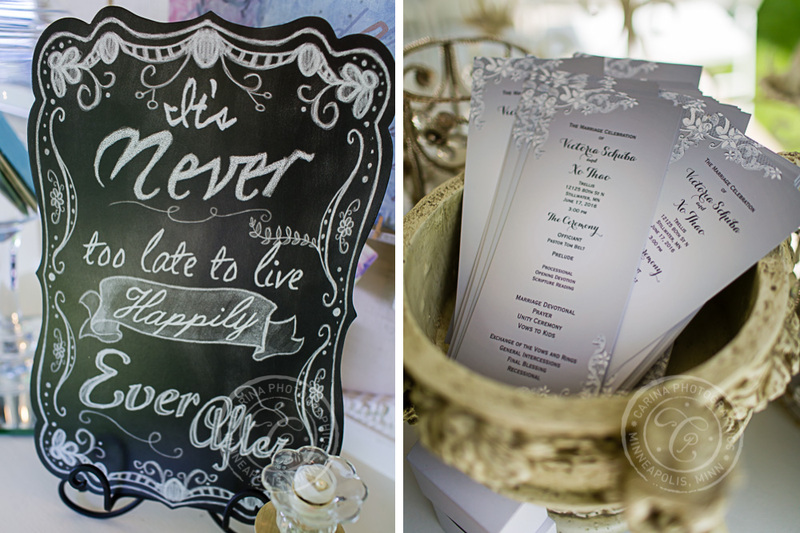 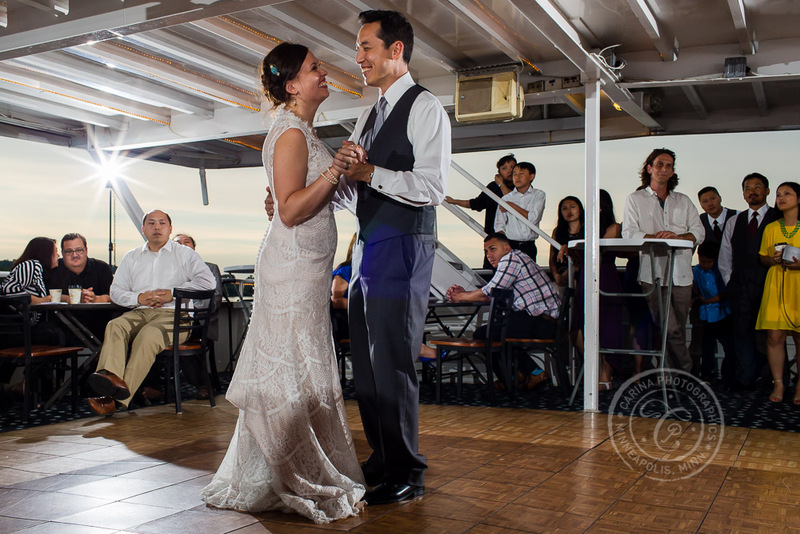 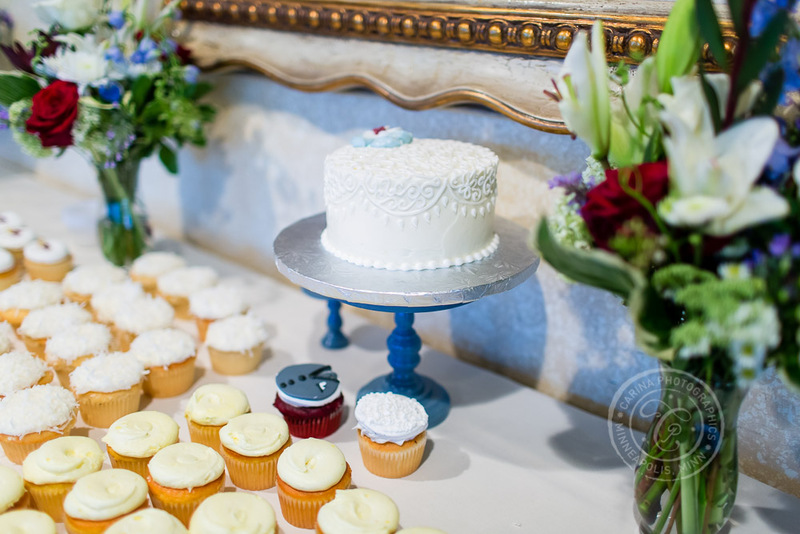 Take a look at another of my Stillwater and Riverboat weddings too!